Most people looking for the most upscale, classy, and best events for New Year Even in Southern California. The Downtown Gaslamp in San Diego is not different. This is why we are proud to present the F6ix NYE 2017 Tickets DISCOUNT PROMO CODE San Diego Nightlife Event . Purchase your Tickets, Vip Passes, Table Bottle Service, check out the dj lineup set time, vip packages, and event information. The f6ix night club is one of the biggest and best hip hop clubs in san diego for a new year eve event in 2017. With some of the top hip hop talent in San Diego performing weekly at the RMD property what else could you ask for. don’t waste any time this year the vip bottle service packages comes with tickets, bottles, mixers, ices, cups, and a bottle service girl . If you are looking for a place to dance and be a part of a hip hop vide the top San Diego Nye Hip Hop Club event of 2017 will be a f6ix night club . the biggest best end of the year party will be the top nye event in san diego 2017 . This event will be held at f6ix . 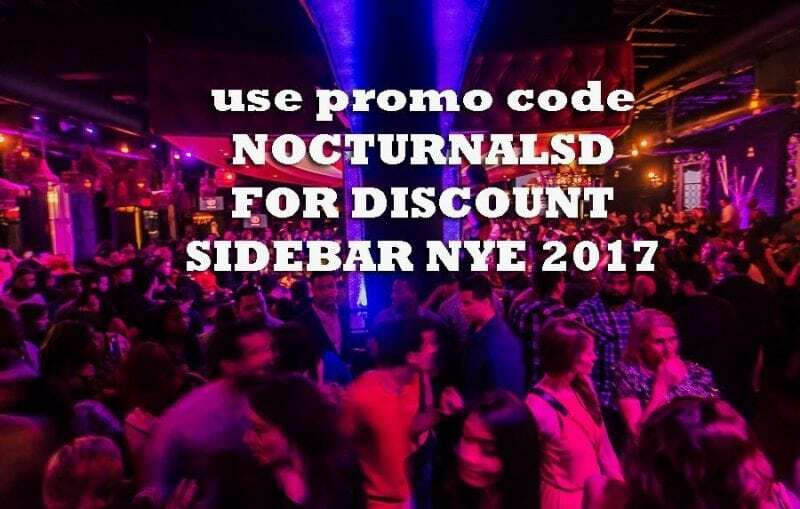 when looking for promo codes on nightout.com use our promo codes for discounts. for all RMD properties use our promo codes for their tickets. f6ix, side bar, hard rock. stay tuned for the live dj performances at f6ix new years 2017 .